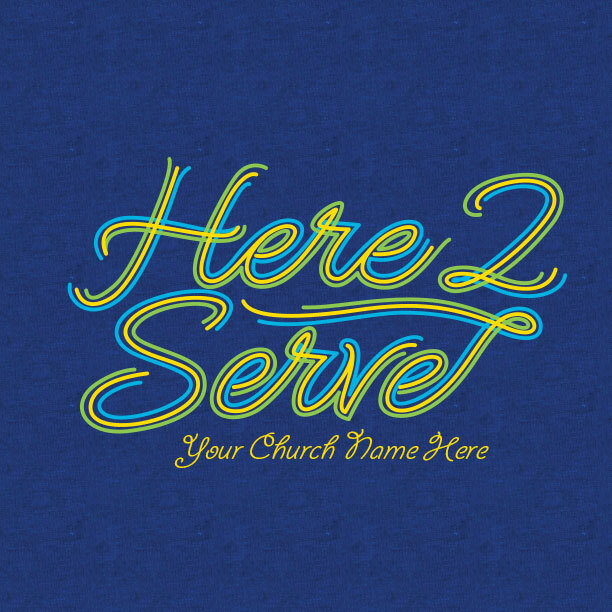 Get the best serve day shirts for your church. 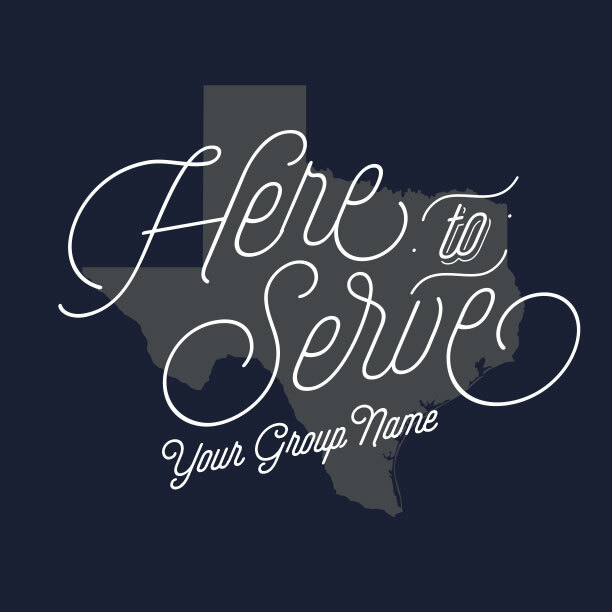 Your upcoming Serve Day is an incredible opportunity to challenge your church for servant evangelism in your neighborhood! Every small group, family, and individual will be suddenly transformed into outbound missionaries, supplying the needs of the hurting and lost, building relationships, and attracting the community to come see what the Lord is doing in your church. 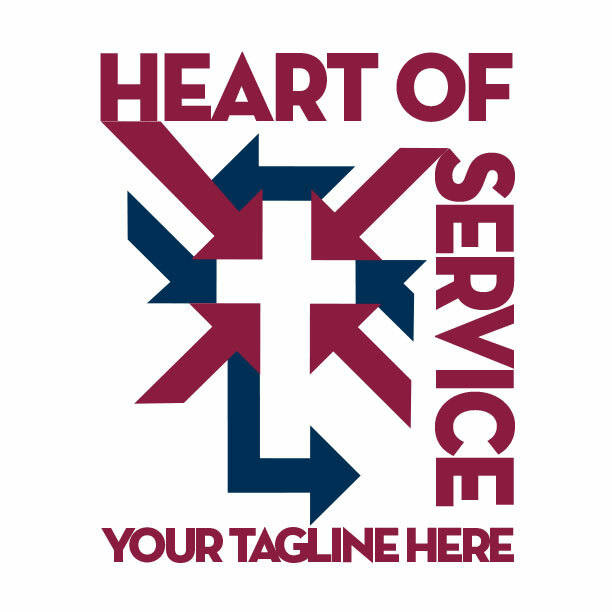 An event of this scale demands an eye-catching shirt that provides visibility and connection for those who witness the work of your Serve Day volunteers. 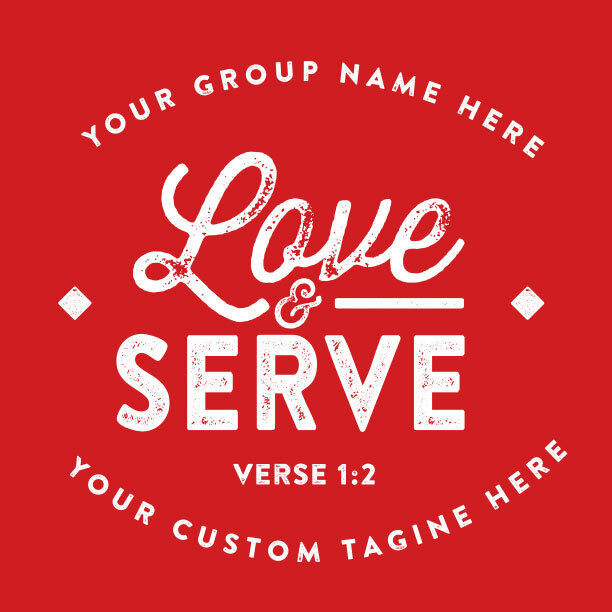 You and your MinistryGear designer will work together to create your own one-of-a-kind Serve Day shirt to link it all together. 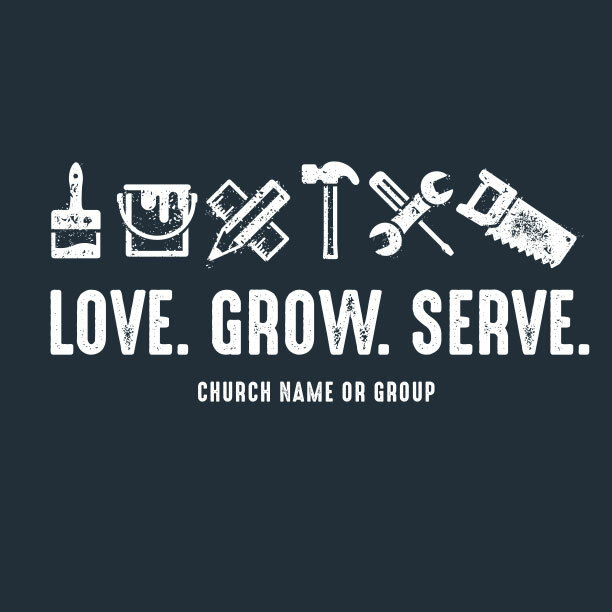 Serve Day… Servolution… Servapalooza… Whatever you name it, your church is gonna to be all-in, kicking into high gear to display the love of Christ in your community. And they’ve got to look the part! 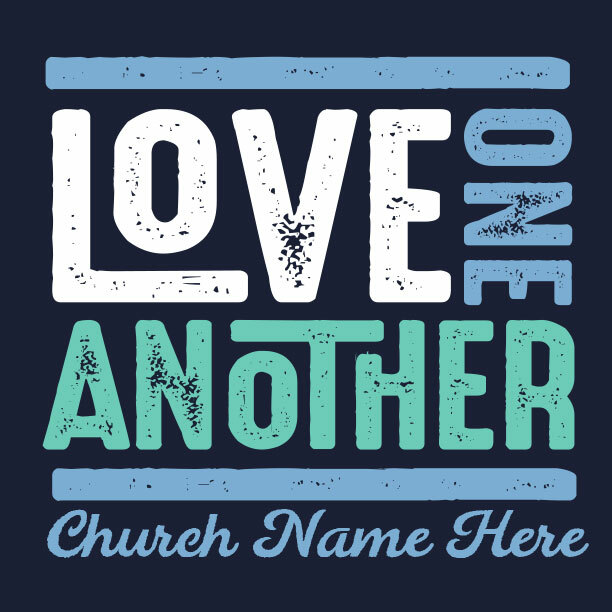 As they hit the streets in the unique shirt you designed, they’ll get the neighbors’ attention and represent your church’s mission well! 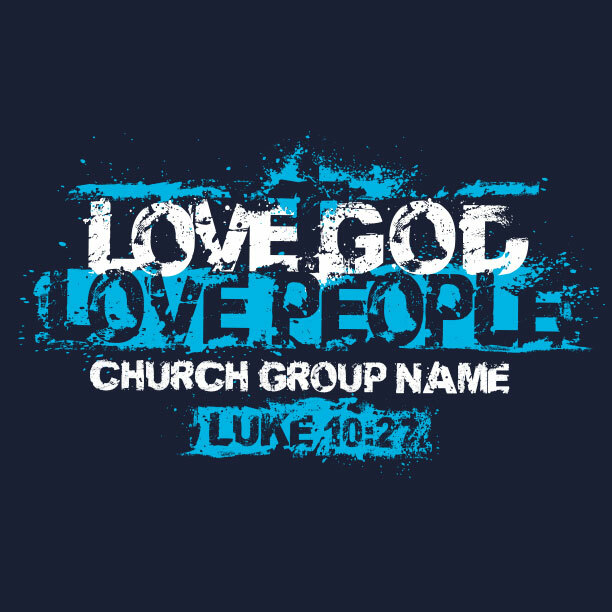 Your MinistryGear designer is a creative professional who loves to serve your church. Together, you will create an awesome design that everyone will love. 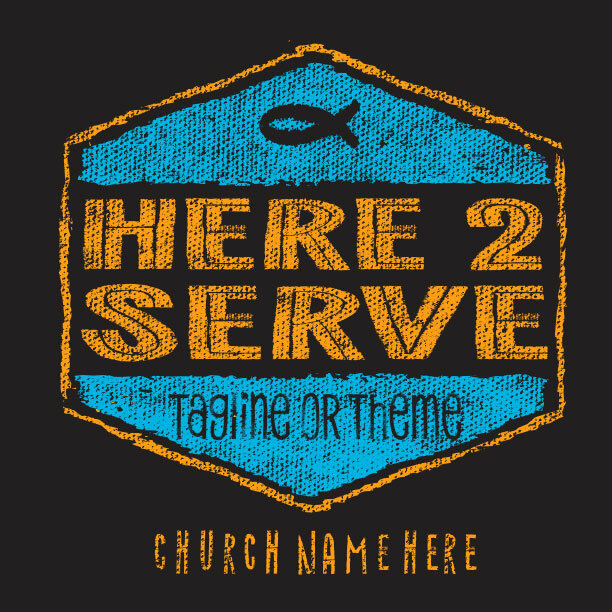 And your Serve Day design is free! You heard right. FREE design! 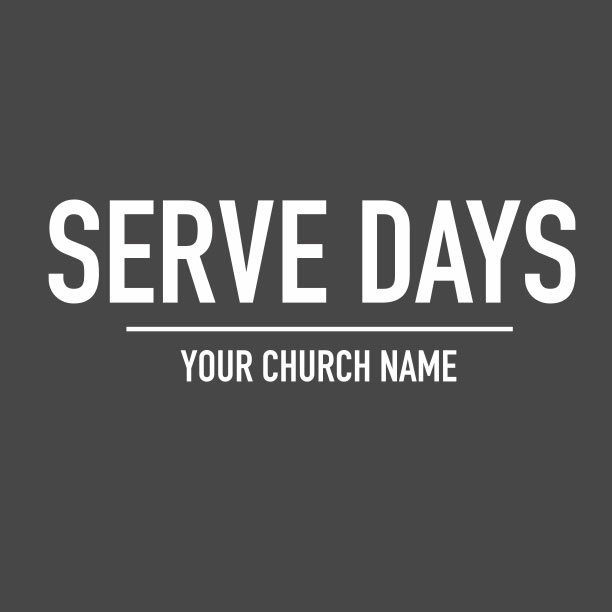 Read our blog to learn how churches are using Serve Days to impact both their congregations and communities. The American church is experiencing a servanthood revolution. Churches are redefining the way they function in their communities by creating a culture of servant evangelism among their members. Inspired by books like “Servolution” by Dino Rizzo and “When Helping Hurts” by Steve Corbett & Brian Fikkert, churches across the nation are encouraging their congregations to live out their faith by taking action through service projects throughout their cities. The service opportunities seem to be unending. Serve Days target local schools, homeless shelters, pregnancy centers, highways, fire and police stations. They’re painting, cleaning, repairing, demolishing, and building. They’re doing everything they can to serve those in their communities who need to see the work of Christ in their lives through the service of His church. As churches reach out to serve, they’re showing Christ in practical ways, inspiring hope, and encouraging others to come and investigate what God is doing in the church down the road. 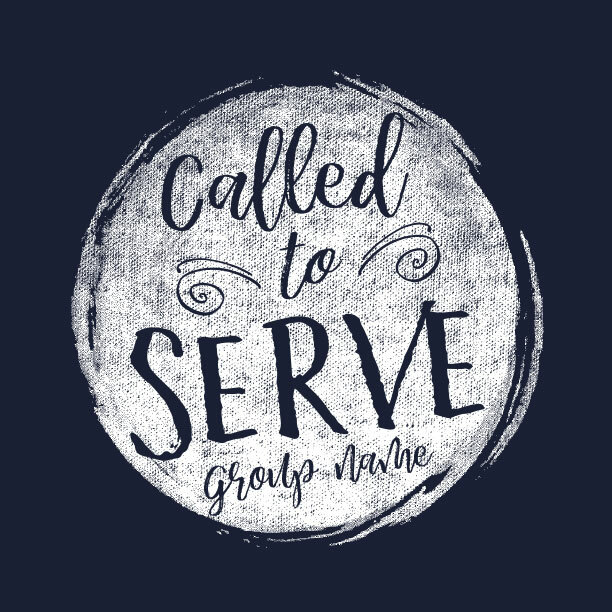 As you prepare for your Serve Day, we join you in prayer that your volunteers will find great joy in their reasonable service (Romans 12:1) and that God will draw the lost to salvation through the work of your church. God gave us our gifts and talents for a purpose. 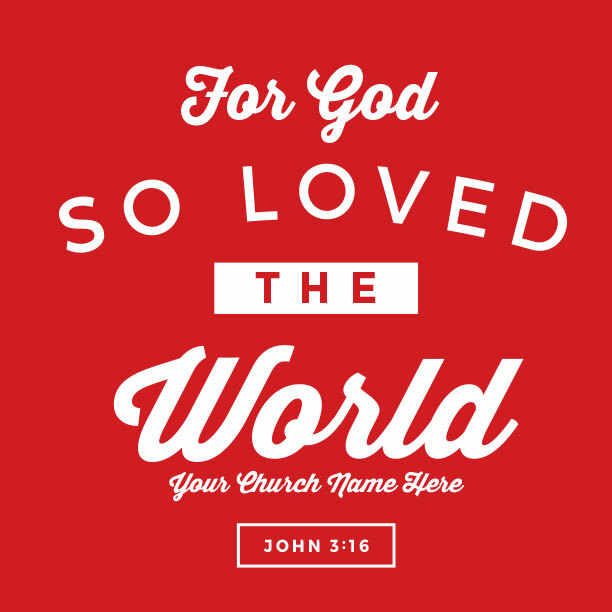 And we believe it’s to serve your church and community. We know your resources are limited, but your work is impacting the world for Christ. So we’ll design your shirts for free and deliver them on time, guaranteed. We want to make it as quick and simple as possible so you can get back to serving! 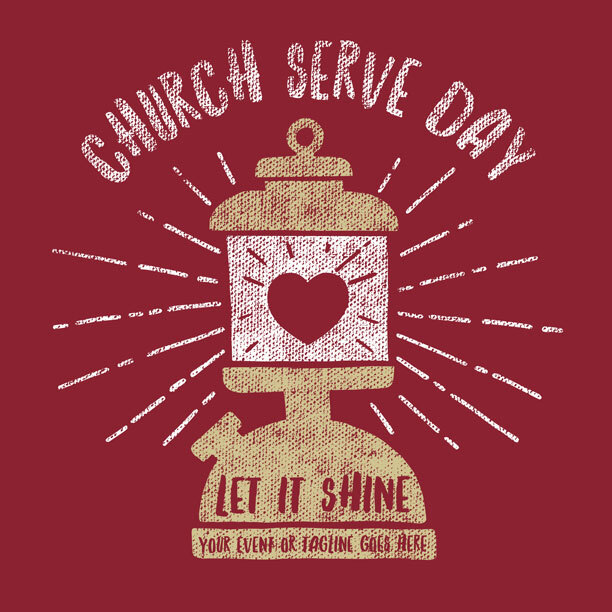 We’re excited to hear how your Serve Day goes so send photos! Is ordering t-shirts new for you? Or did you have a bad experience in the past? We’ve created a simple and efficient process, so we’re confident we’ll provide the best quality screen-printed t-shirts you’ve ever ordered! Custom t-shirts don’t often come with guarantees, but ours do. We’re certain we’ll exceed your expectations. 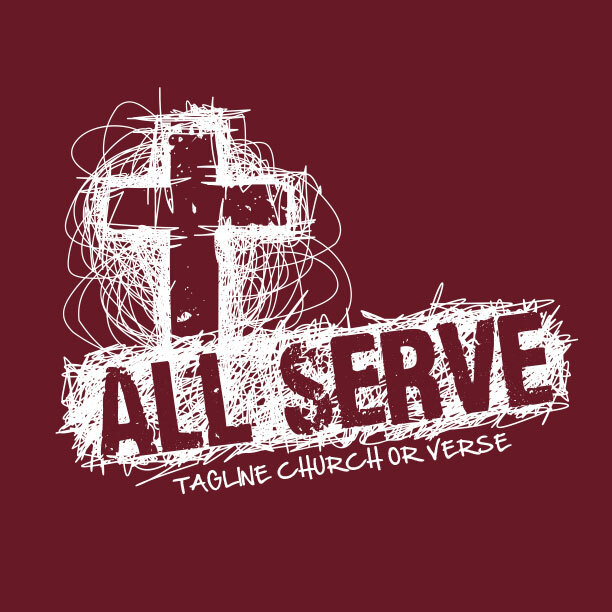 If your Serve Day t-shirts don’t arrive looking just right or right on time, we guarantee we’ll make it right! 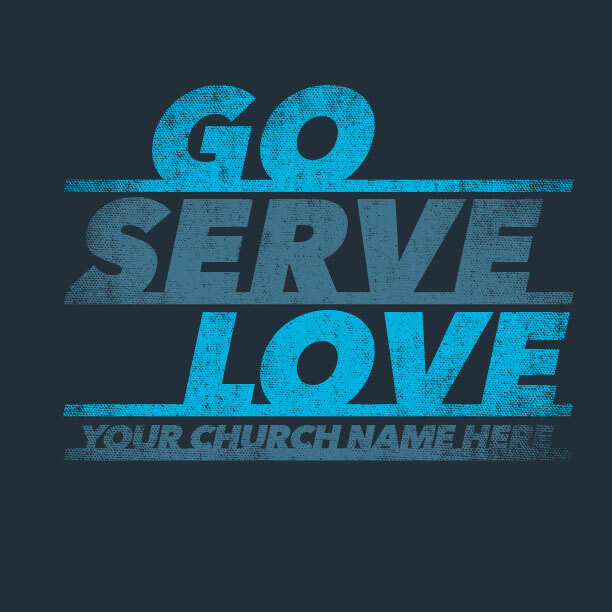 Your Serve Day t-shirts will arrive at your door within 14 days via MinistryGear’s Free ground delivery service! Need it quicker? Rush delivery arrives within 8 days. Still not quick enough? Miracle Delivery arrives in your hands in 3-6 days! Questions? Concerns? Call 1-888-812-4044, or check out our Shipping & Delivery Page. Feeling creative? Your MinistryGear designer is at your service to help you create the perfect design – for free! Free design is part of the deal. If you’ve got an idea, your designer can make it happen. Together you’ll create whatever cool design you can imagine. Add your words, color combinations, drawings and logos. Before long you’ll have an awesome and wearable work of art. We know you’ll love it! We hope we’ve made our mission clear. Our motivation is not to make more shirts. 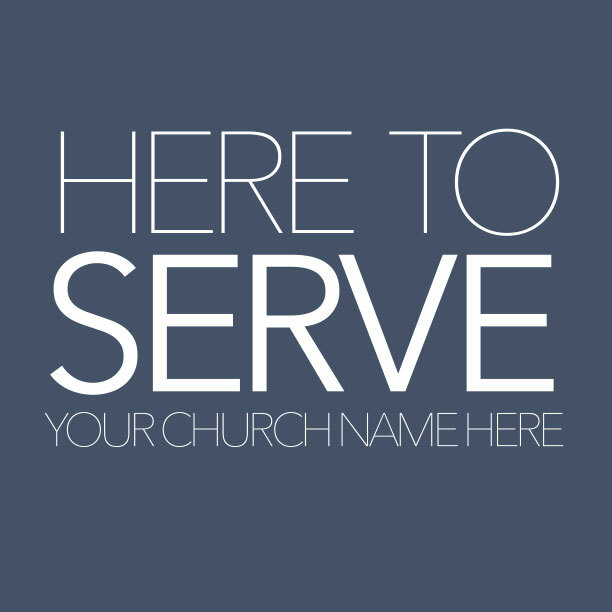 It’s to serve Christ by serving your ministry. Obviously, we love making great t-shirts. But we know God gave us these talents to serve Him, so that’s what we’re in business to do. We’re a small group of artists, designers, and creatives who get a kick out of finding solutions for churches, pastors, and ministries. With that in mind, we’ll do all we can to guarantee you the best looking shirts, at the best price, and right on time. We know you have better things to deal with than late shipments or printing mistakes. Taking care of the details is our ministry. 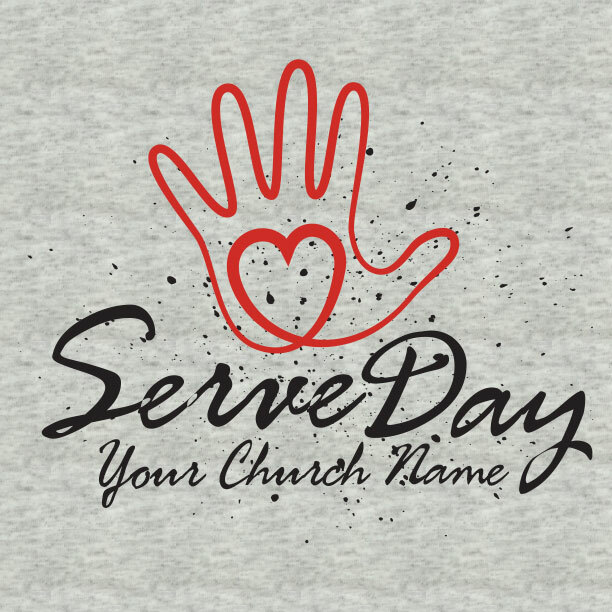 Thanks for considering MinistryGear for your custom Serve Day t-shirts.